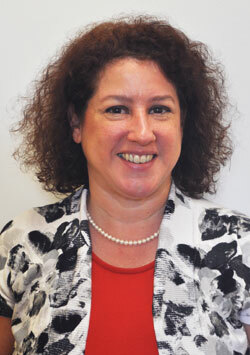 Audrey Carmeli recently joined the State Theatre New Jersey team as our new Manager of Corporate & Foundation Relations. We sat down to chat and learn a bit more about her! Corporate and Foundation Relations is a very specific position – how did you become interested in it? Is it something you studied in college? Actually, I had never heard of development/fundraising as a career. Originally I studied psychology, but since I’d always had an interest in theatre I wound up double-majoring and then decided to move forward with theatre. I’ve always been a strong writer (I even tried my hand at fiction and playwriting along the way), so becoming a professor of theatre history seemed like a natural fit. While I was working toward that I needed to pay the bills, and there was a job assisting the Director of Corporate Development at the performing arts center on campus at the University of Illinois. So how did you make the jump from studying Theatre and Psychology to Playwriting to working in Development? I kind of fell into it by accident! I’d had those few years working in Development at the U of I, and I realized that with my research and writing skills, I might be good at good at grantwriting. And it seemed like a great way to make an actual living in the performing arts. You even have a PhD in Theatre History—that’s super interesting. What interested you about pursuing that degree? Some of the most influential people in my life have been professors, and I thought that would be a noble pursuit. Plus, your job is to read plays and discuss them with other people who love plays—how cool is that? I even got to learn a new language, Russian, so that I could write about theatre during Soviet times. Some people think of the arts as a nice diversion, but in those times people took art so seriously they were even willing to die for it. It was amazingly interesting to write about. Well clearly theatre has been one of your interests for a while, what initially drew you to it? I can trace it back to a production of Man of La Mancha that I saw as a youngster. I knew I wanted to audition for the annual musical when I got to high school. I was in all of the musicals in high school, and then in college I did a lot of straight plays as well and got deeper into the history and theory of theatre. I tried to get theatre out of my system by spending my junior year in London acting all day, every day, but that only ingrained it even further. I’m a better writer than I am an actor, though, which is why I chose a more academic route after that. And I suppose the rest is history. 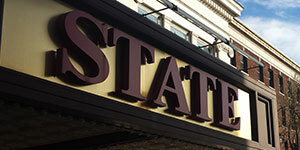 Is State Theatre New Jersey the first theater you’ve worked at in your current capacity? What other jobs have you had in theater? 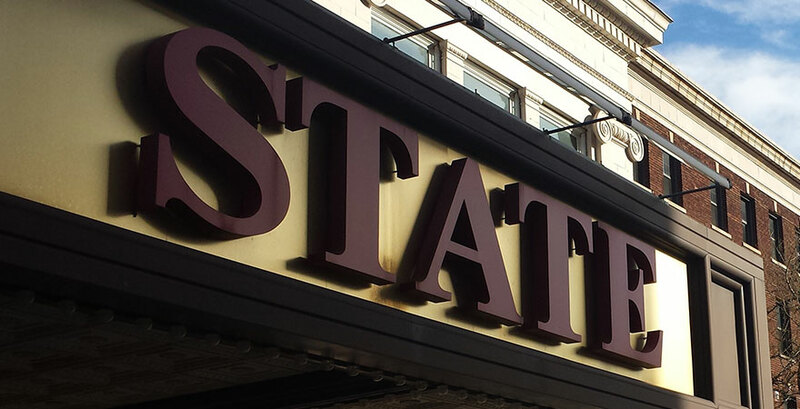 In addition to my first development job at the Krannert Center for the Performing Arts (at the University of Illinois), I’ve also worked in development at the New Jersey Performing Arts Center in Newark, Classic Stage Company in New York City, and Two River Theater in Red Bank. And I’ve also house managed, stage managed, moved scenery as backstage crew, and ran sound and lights for American Stage Company in Teaneck, the Mayo Performing Arts Center in Morristown, and TimeLine Theatre Company and Irish Repertory Theatre in Chicago. Everything but acting. But I’m up for that as well, if you’re casting!